Is your Mom or Dad having trouble with taking their medications at the right time? Are they forgetting some of them? Ask us how we can package medications together so your loved one can take the right dose at the right times. 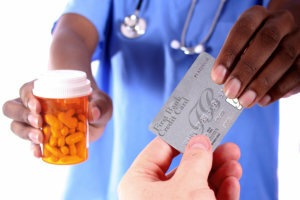 For a small fee, we can package all the AM medications on one card, lunch medications in another, and so on. Customized packaging offers a lot of advantages including better organization, easier reminders to take your medications, and appropriate labeling for each type of medication so you don’t get two different pills mixed up. Come visit our pharmacy so that we can talk about your customized packaging needs. You can also contact us at 352-437-5985 if you require further information and assistance.